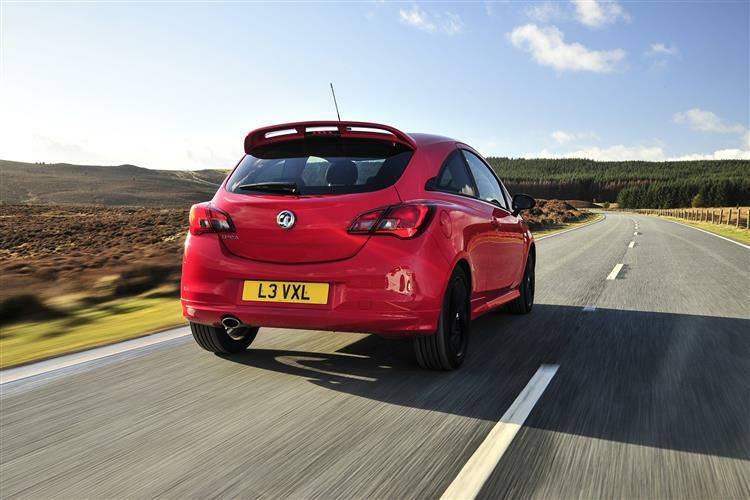 The Vauxhall Corsa Limited Edition is a small, stylish hatch with plenty of appeal. Jonathan Crouch tries one. 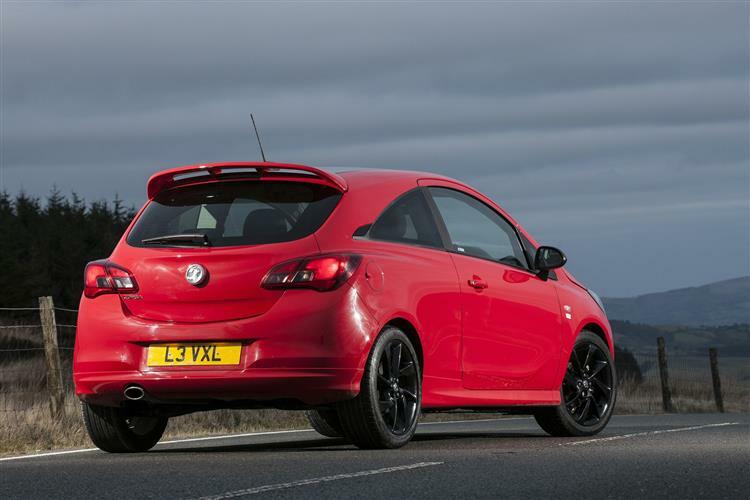 Like the thought of a Vauxhall Corsa Gsi hot hatch but can't quite stretch to the asking price or the running costs? 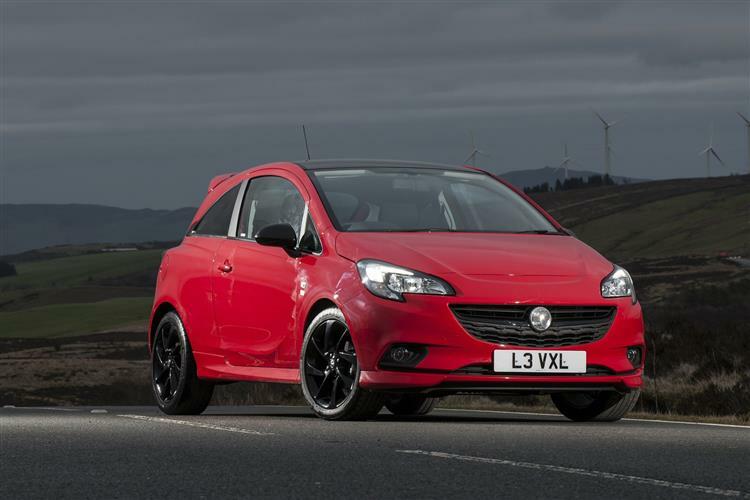 Then help is at hand in the form of this almost-as-stylish Corsa Limited Edition. Jonathan Crouch drives it. There's a lot to be said for what the industry calls 'warm hatches' - quick versions of superminis or family hatches that are fast enough to reward you but don't carry with them the higher running costs, expensive asking prices or crippling insurance premiums that apply to 'proper' full fat hot hatches. In the supermini segment, a number of brands have been doing very well with cars like these, SEAT's Ibiza FR, Volkswagen's Polo R-Line and Ford's Fiesta Zetec S all doing good business for their respective brands. 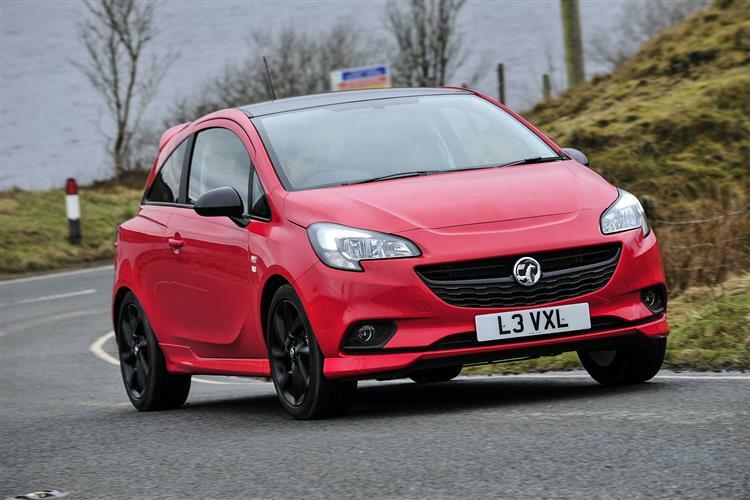 Vauxhall now wants a piece of that action too, hence the Corsa Red Edition model we're looking at here. It gets a willing 150PS 1.4-litre turbo petrol powerplant borrowed from the ADAM S and is pitched in £1,500 below the range-topping Corsa VXR. 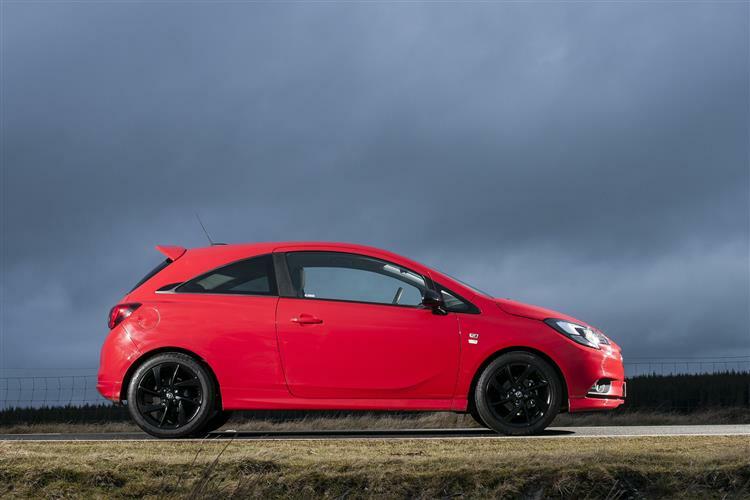 The Corsa Limited Edition we tried was fitted with the 75PS version of the brand's familiar 1.4-litre petrol unit. It's been around some time this engine but it's still a willing partner, making 62mph in 15.5s en route to 101mph. That's a long way from the warm hatch territory promised by the dnamic looks, but then the super-low group 2E insurance rating is also a long way from that category too. The 130Nm torque peak arrives at just 1,850rpm and ebbs away at a modest 3,500rpm, so this engine is anything but rev-happy. It's like a diesel in that regard, lugging well from low revs. The long-legged and relaxed feel to the engine suits the chassis and cornering is well controlled with relatively little body roll. This Limited Edition variant gets a gloss-black roof and a VX-Line bodystyling kit that on the three-door version we tried gives you a front lower spoiler, side sills, a rear skirt and a VXR rear roof spoiler. 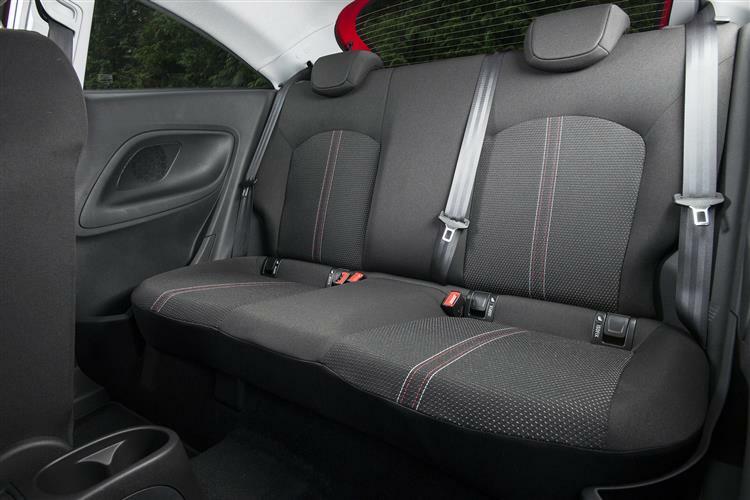 Inside, this variant is pretty much the same as the regular three-door Corsa, apart from some red detailing on the dashboard. The piano-black panel across the fascia delivers a premium feel. There are sports seats and some of the design detailing is quite assured, including the sculptural 'blade' running across the lower door-sections. A driver control centre takes pride of place within the instrument panel, which is themed around horizontal lines. 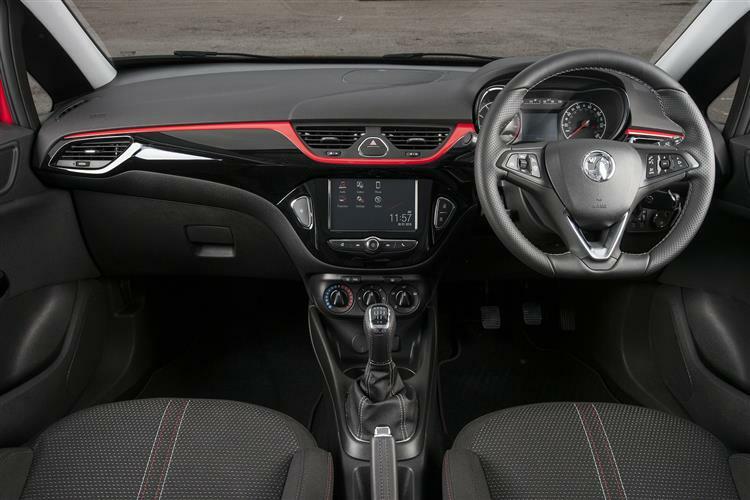 The fourth-generation Corsa was also the first high-volume Vauxhall to be available with IntelliLink, the communications system which has already been seen in the ADAM. Here, the set-up's embellished with the 'OnStar' concierge system that'll answer questions and direct you. 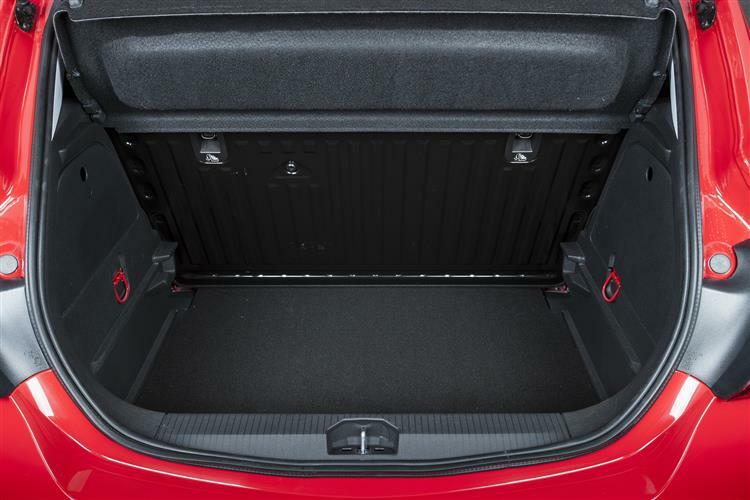 Luggage space is rated at 280-litres - or 1,090-litres with the rear bench folded. 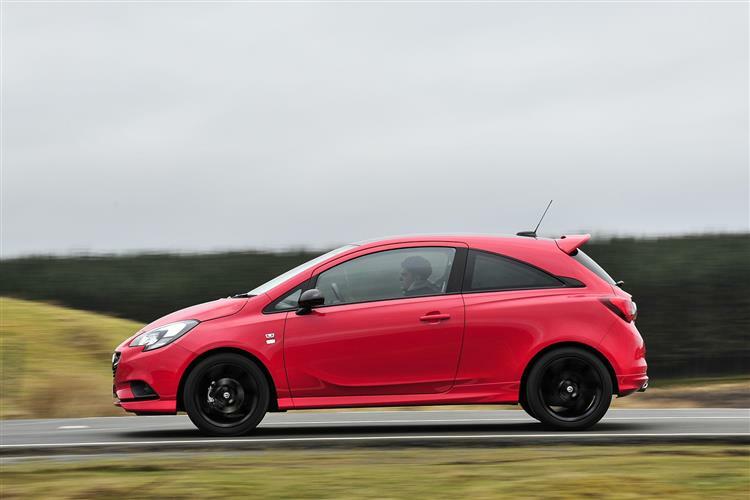 Prices start at just over £16,000 for the three-door Corsa Limited Edition we tried and there's a £600 premium to pay if you want the five-door model. This variant gets a decent array of standard equipment for that modest asking price, key features including a VX-Line body style kit, sports suspension, front fog light and sports seats. Also expect to find air conditioning and an IntelliLink infotainment set-up with GM's 'OnStar' concierge system. This infotainment package also includes digital radio, Bluetooth, USB and iPod controls as well as steering wheel-mounted audio controls and cruise control. Then there's a trip computer, automatic lights and wipers, heated door mirrors, LED daytime running lights, a 60/40 split rear seat and a driver's seat height adjuster. Safety systems include six airbags and stability control. This1.4-litre 75PS Limited Edition model nets a combined cycle economy figure of 54.3mpg, with carbon dioxide emissions rated at 120g/km. There's the usual three year, 60,000 mile warranty. Insurance is super-low rated at group 2E. It seems that plenty of supermini buyers want a car like this. Namely one that has a little more style than normal - without the kind of engine that would be expensive to run and pricey to insure. 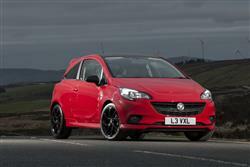 This Limited Edition Corsa looks good, feels fun and is priced sensibly. Will that be enough in the face of talented rivals? It'll probably come down to the bottom line deal you're offered. Get the figure right and you probably won't be disappointed with the car.